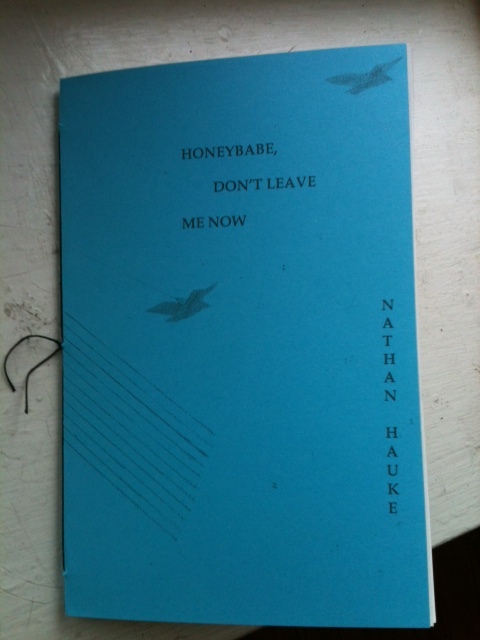 Molly Brodak’s Essay on Parts of Day and Nathan Hauke’s Honeybabe, Don’t Leave Me Now are new! $8 each or get them both with our 2 for $14 deal. 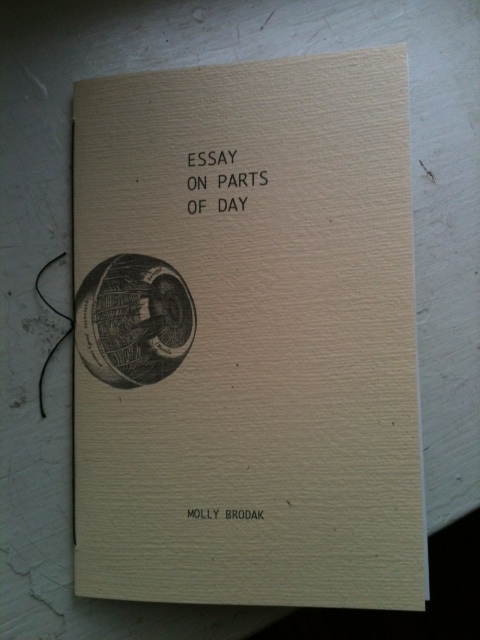 See the catalog for info & to order!